The Studer Group is familiar with the "going public " process. 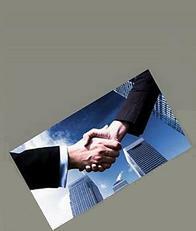 We have developed relationships with vendors involved in this process (including securities attorneys, securities broker dealers, transfer agents, SEC EDGAR filing agents, other PCAOB registered audit firms. and SEC issuers already trading and available for a "reverse merger" transaction. We offer our help to those companies interested in "going public".